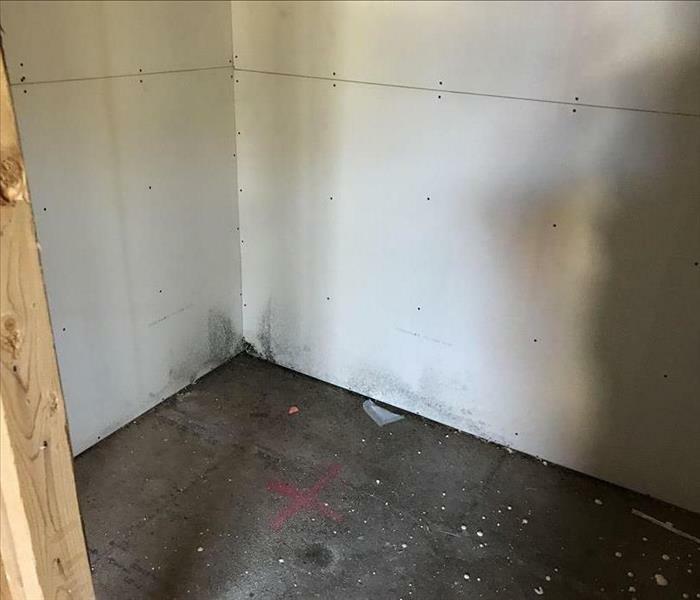 Mold in your Oakland County home or business can become a huge problem. A minor leak that goes unnoticed or the presence of high humidity can cause mold to form. 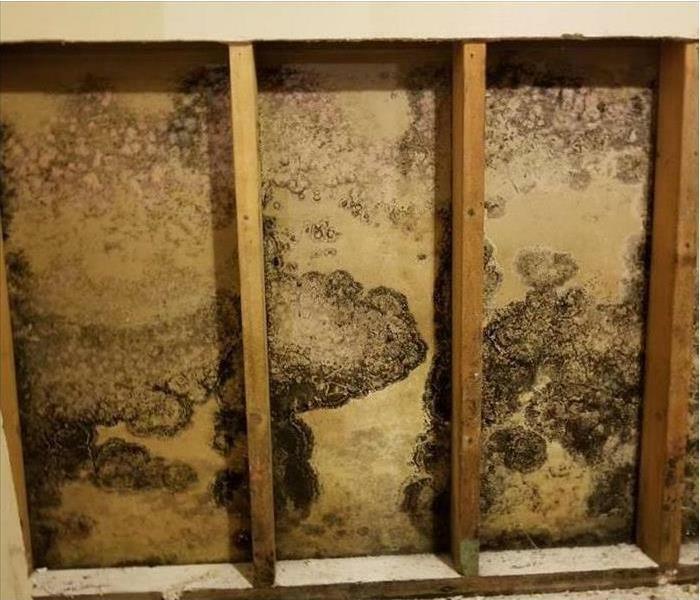 When mold first appears, it can easily spread within 48 hours if not contained. Mold can produce allergens and irritants, and has the potential to cause other health effects. 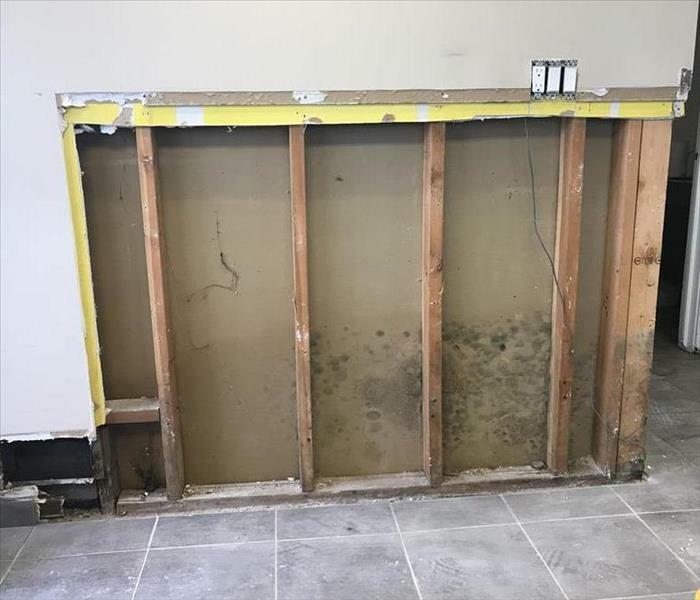 If you fear that your home or business is infested with mold, our trained technicians will assess your property and follow the best steps to remediate your problem. 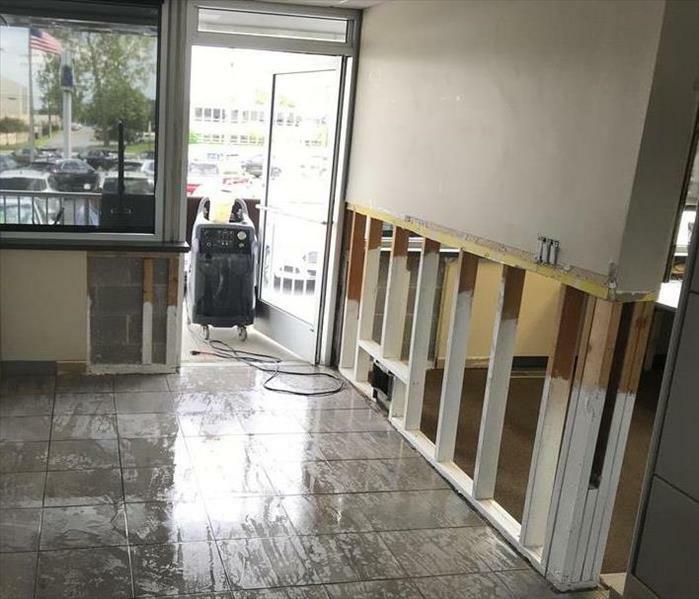 SERVPRO of North Oakland County is a trusted name among schools, healthcare facilities, and more where proper mold containment and remediation is required. Our crew has the skills and equipment necessary to remediate your mold infestation and ensure your safety. Why Choose SERVPRO of North Oakland County?